A canvasser is someone who contacts a car seller, trying to persuade them to pay to advertise their car somewhere else. 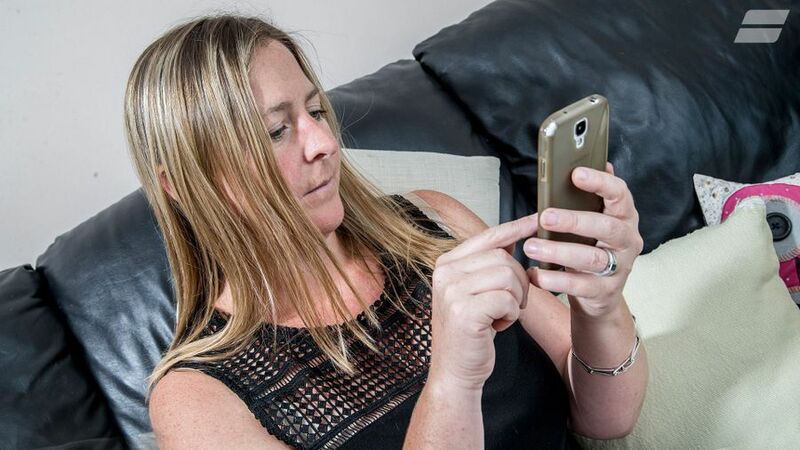 They can be hugely irritating, which is why Auto Trader has developed its free ‘Protect Your Number’ service to help protect sellers. The way this works is to replace a seller’s number with a unique Auto Trader number in an advert; when a buyer calls it, they are redirected to the seller’s personal number – but without ever seeing that number. At the same time, the system can block known scammers and nuisance calls. A buyer offering to buy your car for the full amount via Paypal, then claiming they’re overpaid and asking to be refunded through a different method. Then, they cancel the original transaction and you lose the money you’re paid back.